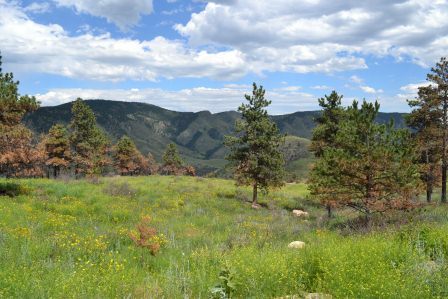 37 acres with breathtaking views of the Buckhorn Canyon. Located in private Moody Park Ranch with well, septic, electric and phone already in. 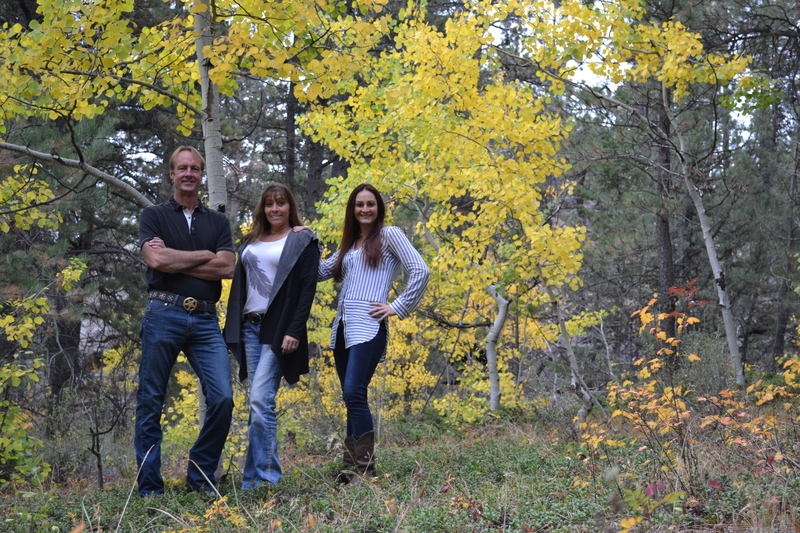 Private National Forest access with abundant wildlife including but not limited to elk, deer moose and wild turkey. 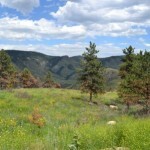 The property is rolling green mountain meadows, timber and views in every direction. Priced to sell at $119,000.